I really enjoy these mosaic art type crafts we have been doing lately. They are so easy to do without need for a lot of materials and it’s great to work on fine motor skills.! Using their fingers to pick up the small pieces of paper and carefully placing it on to the glue. 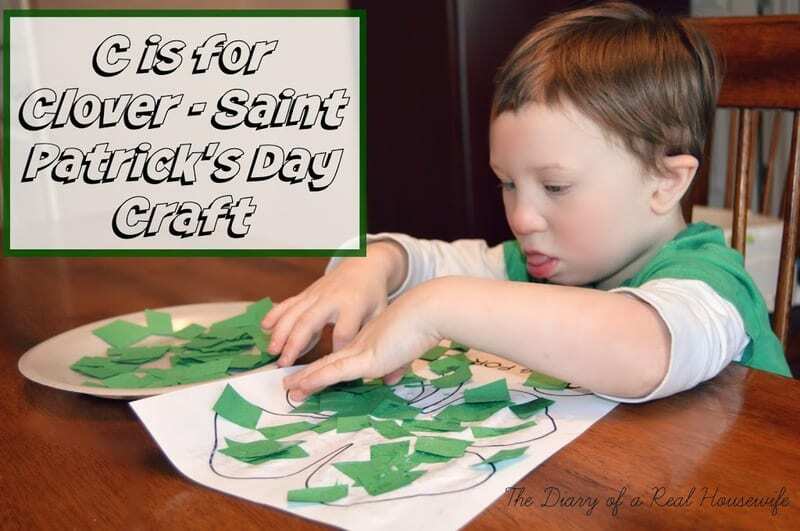 We choose to use all green construction paper to go with our Saint Patricks Day fun that day, but feel free to use what ever your heart desires or whatever you have laying around the house! 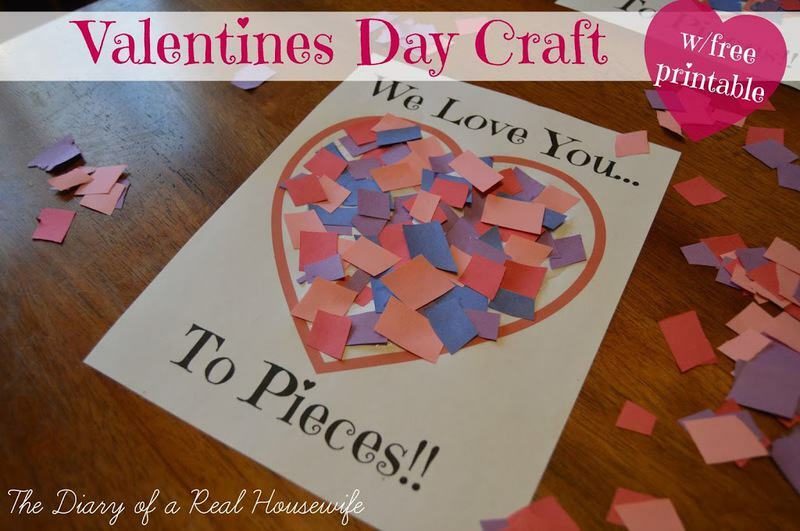 It’s such an easy craft that your child will really enjoy, and it has very little mess to clean up after! We didn’t worry about staying in the lines. Max had fun decorating his clover the way he wanted too. Cut your construction paper into small pieces. If you have an older child allow them to cut the paper with your supervision. 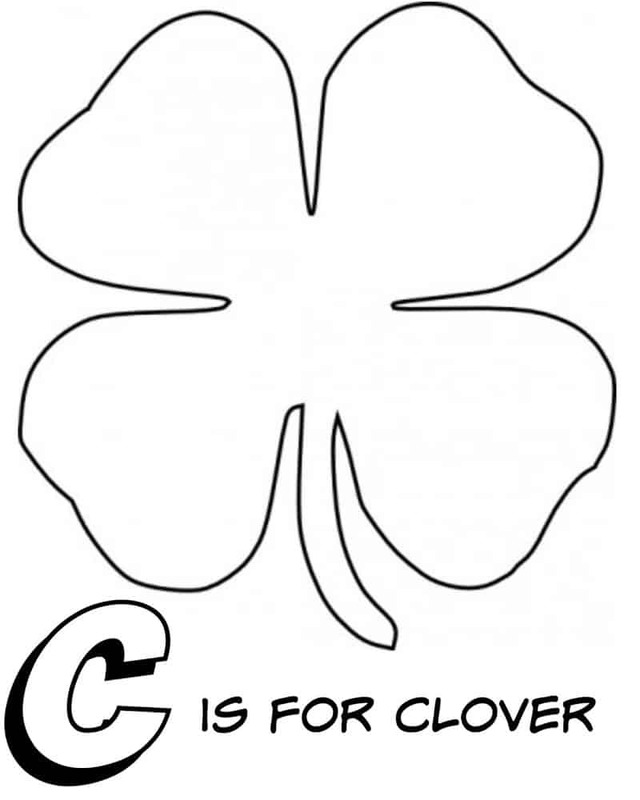 Help your child place glue all over the clover. Have child pick up and place paper on clover! 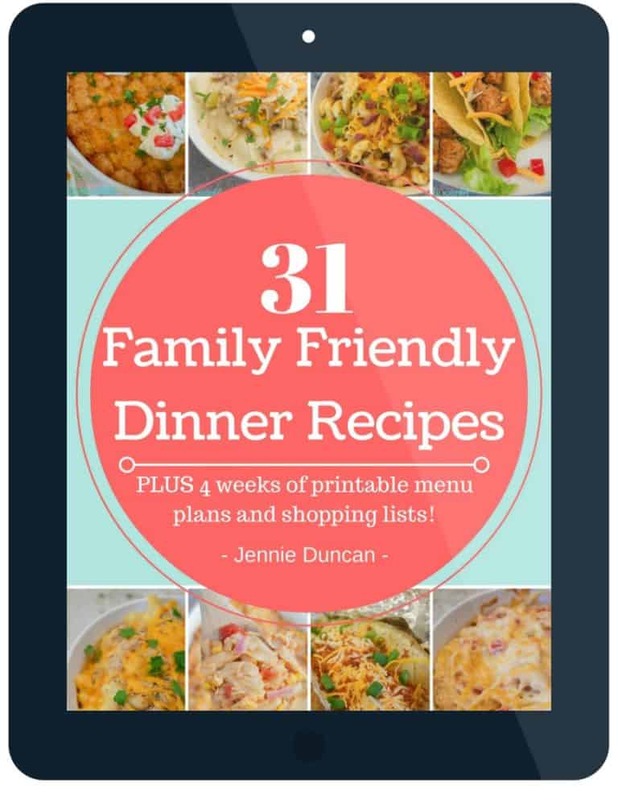 Follow me on Pinterest and find even more great craft ideas! 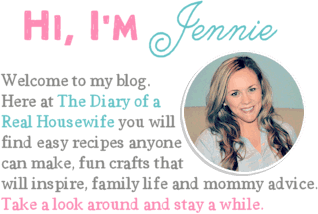 Follow The Diary of a Real Housewife’s board Kids on Pinterest.